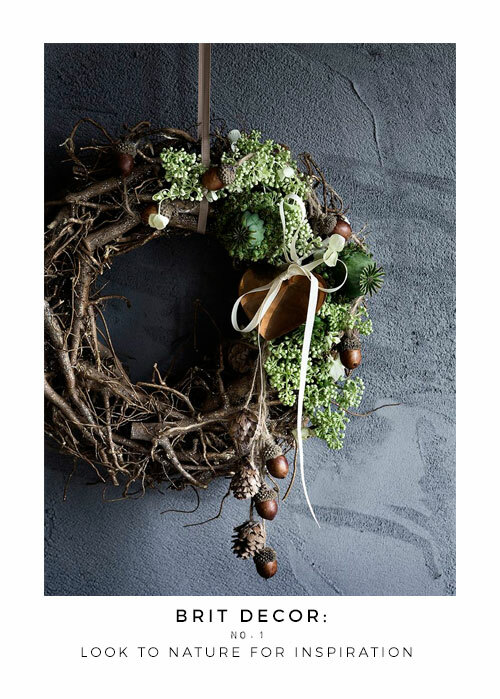 Not everyone may consider themselves to be a stylist, but as we pick up the baton for the final leg of the race towards Christmas, many of us will be styling our homes with festive-inspired decorations. Quite simply put; it's seasonal 'bling'. 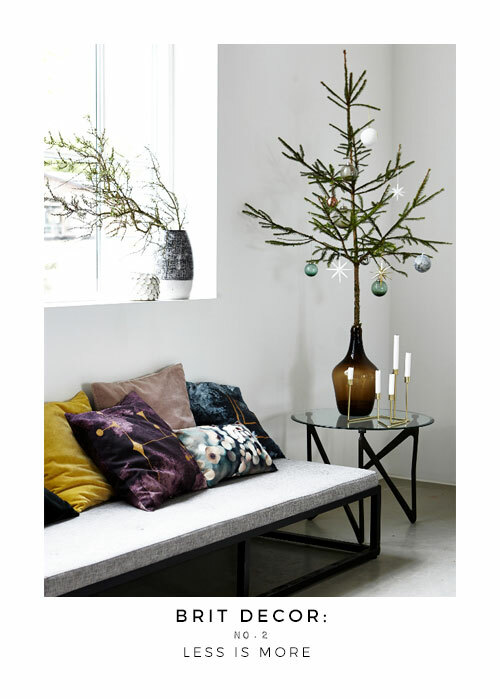 Undeniably there's a certain quintessential charm associated with the notion of 'decking the halls' for Christmas, with a traditional fir tree serving as the pinnacle for decorations and a dispensary of gifts. 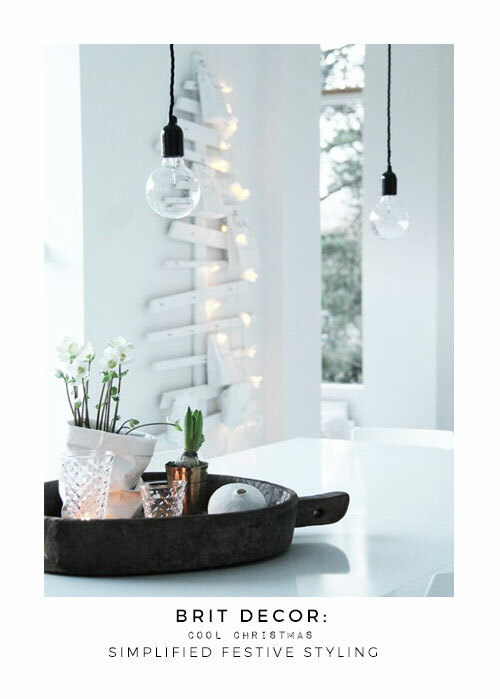 When we first moved into our cottage, I could barely wait for Christmas to arrive and when the time came I showered our living room in some highly traditional trimmings, complete with wood-burning stove for the ultimate in winter-wonderland cosiness, even if it was all just a tiny bit predictable. Since then I have wanted to explore other styles such as last year's metallics with my 3D copper gem decorations and a selection of warming copper & gold trimmings to complete the glimmering look. However, this year has been a particularly busy one for me and I have a sense that it won't take too much to bring on a sense of festive fatigue. 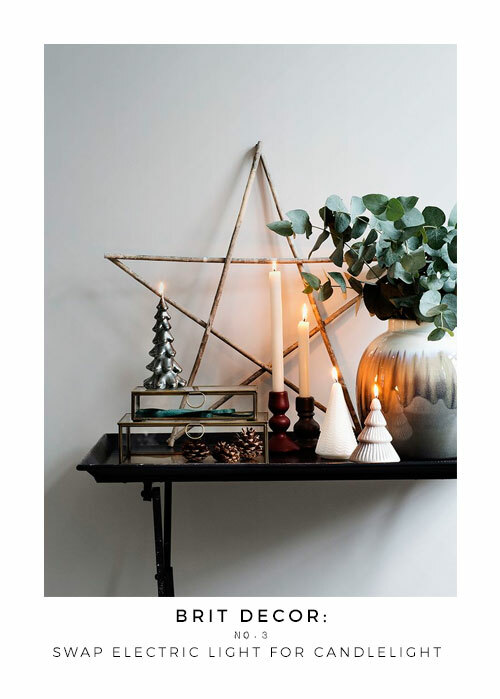 This December I am going to take a decidedly relaxed approach with some very simplistic Scandi-inspired styling. 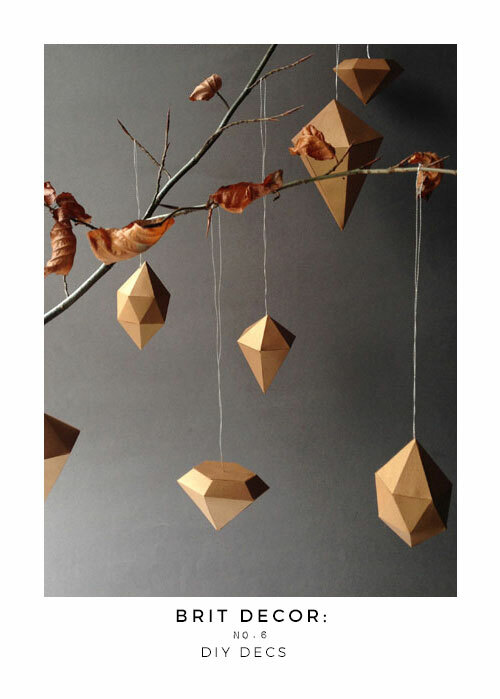 I will be looking to scale-back on the amount of decorations I choose to include and there will be an emphasis on natural materials (maybe I'll even embark on a foraging session for pine cones, mistletoe and holly?). Controversially, I may even omit the faithful fir tree from proceedings this year - less will definitely be more in our house this Christmas. 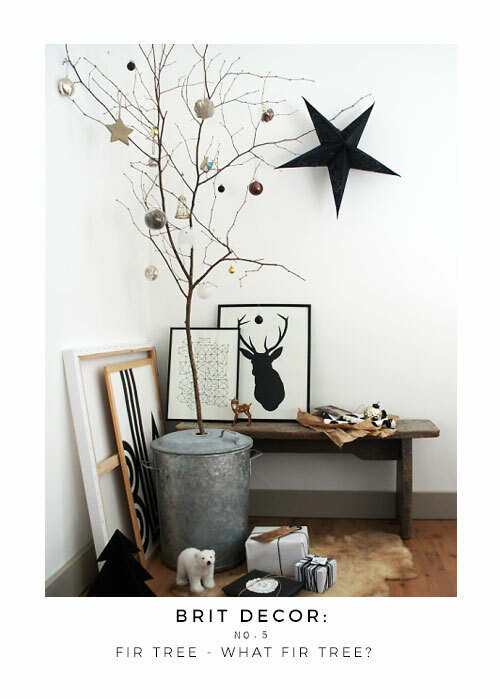 So here are some of my top tips for a simplified celebration of Christmas in the home.